This week Mayor de Blasio unveiled the Retrofit Accelerator, a free program geared towards helping NYC building owners navigate their way through various green upgrades such as improving energy efficiency and water conservation. The initiative will provide free technical assistance and advisory services to help NYC buildings collectively work towards reducing citywide greenhouse gases. The program is part of the mayor’s ambitious objective to reduce the city’s greenhouse gas emissions by approximately one million metric tons per year by 2025. 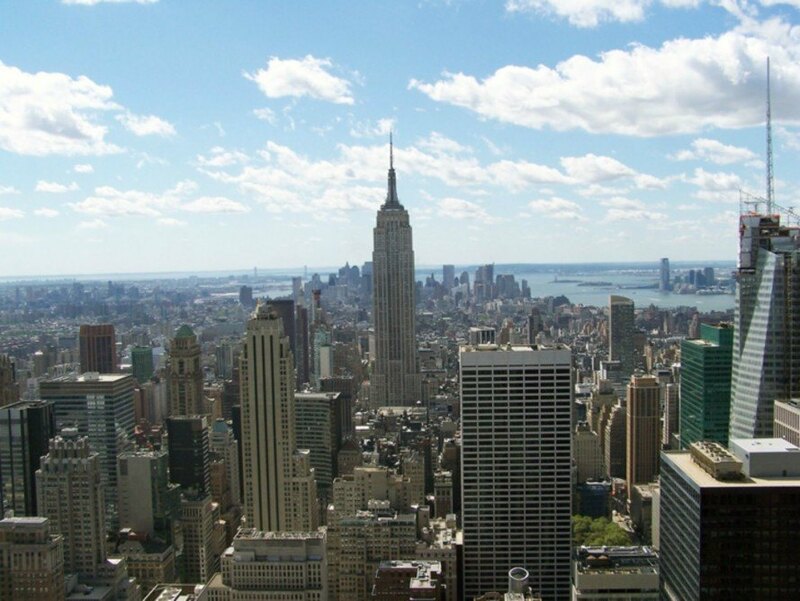 With the assistance of the Retrofit Accelerator, NYC hopes to retrofit up to 1,000 buildings a year until 2025, taking the equivalent of 200,000 passenger vehicles off the road. Along the way, New Yorkers would save around $350 million per year and over 400 local construction-related jobs would also be created in the process. Mayor de Blasio has just announced the Retrofit Accelerator, a new free system that is geared at helping NYC building owners nagivate their way to clean energy upgrades through improving energy efficiency and water conservation. The program will provide free technical assistance and advisory services to help NYC buildings drastically reduce citywide greenhouse gases.